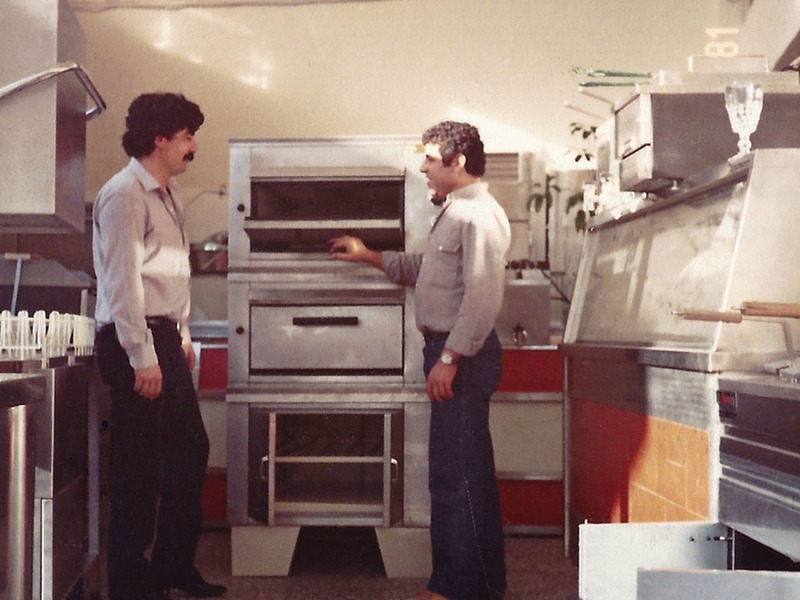 Established in 1975 in Heraklion of Crete, Bountourakis Company specialized in manufacturing and installing refrigeration systems, stainless steel kitchen furniture as well as trading ho.re.ca. equipment. 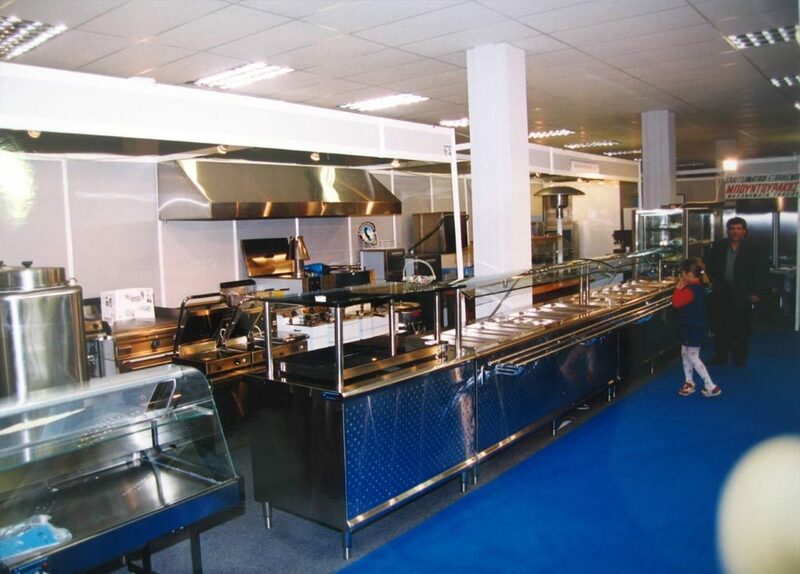 A successful course and the ever-increasing demands of international market for quality products, resulted into investing in privately owned premises.An ultramodern plant of 4000m² with the most advanced CNC engineering technologies brought our company to the forefront of innovation and development. 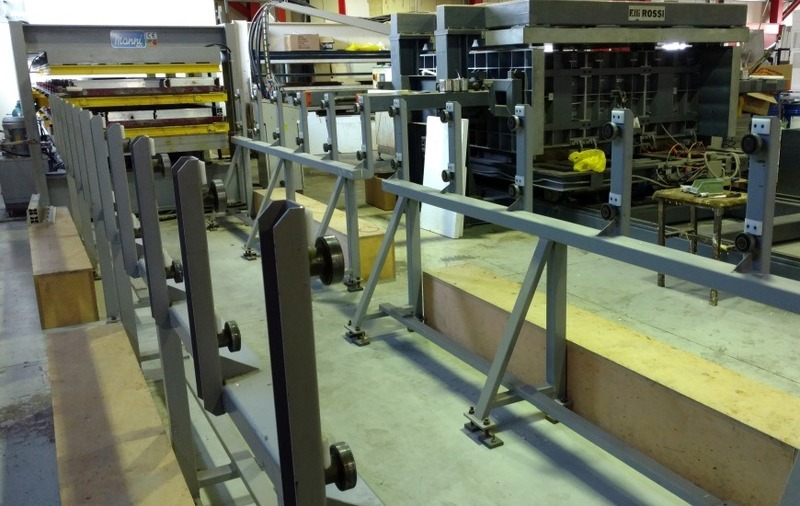 We achieved mass production of high quality equipment, ensured through a series of procedures in accordance with the ISO 9001 standard. 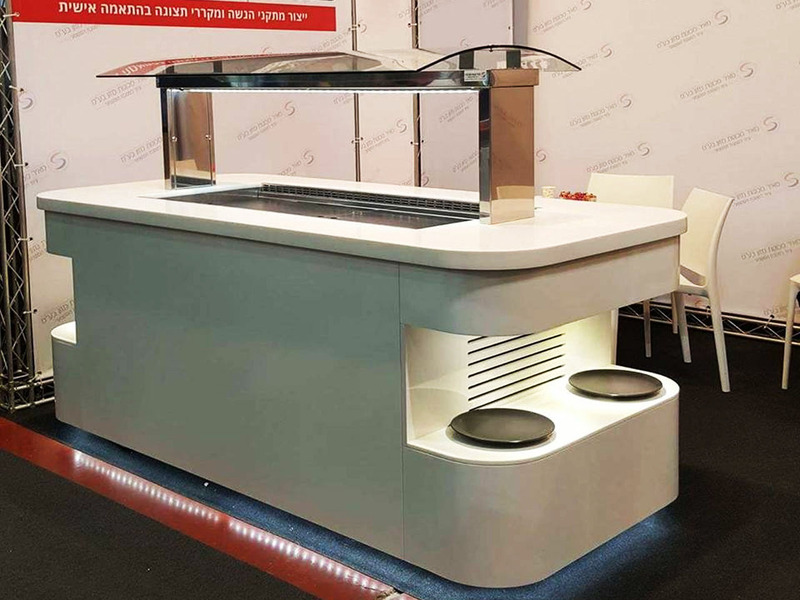 Our expertise and compliance to new trends and customer needs, led us to launch a wide range of products such as cold rooms, eco-friendly refrigeration systems, display showcases along with self-service and drop-in ranges. 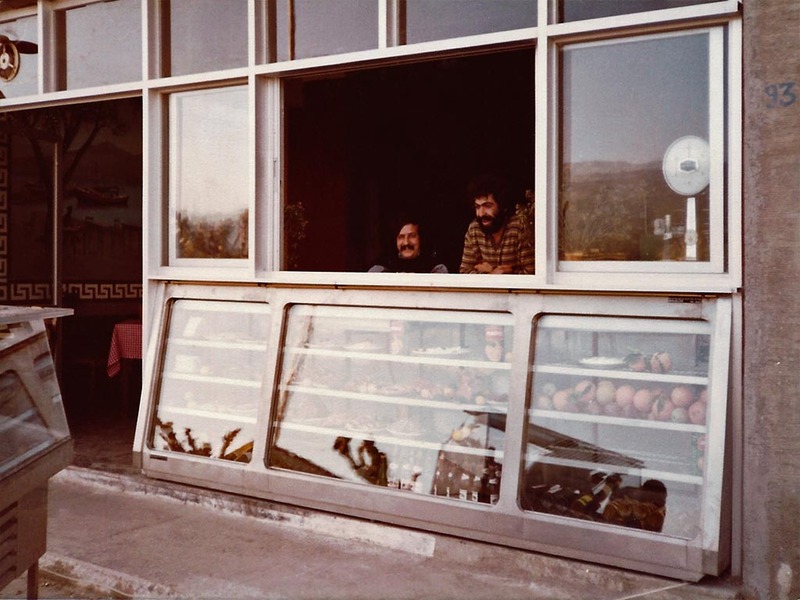 After 40 years of hard work we remain a family-run company committed to quality, customer satisfaction and sustainability, always seeking to respond successfully to new challenges. Dimitris Bountourakis, a young Refrigeration Technician, founds his workshop in Heraklion, Crete. 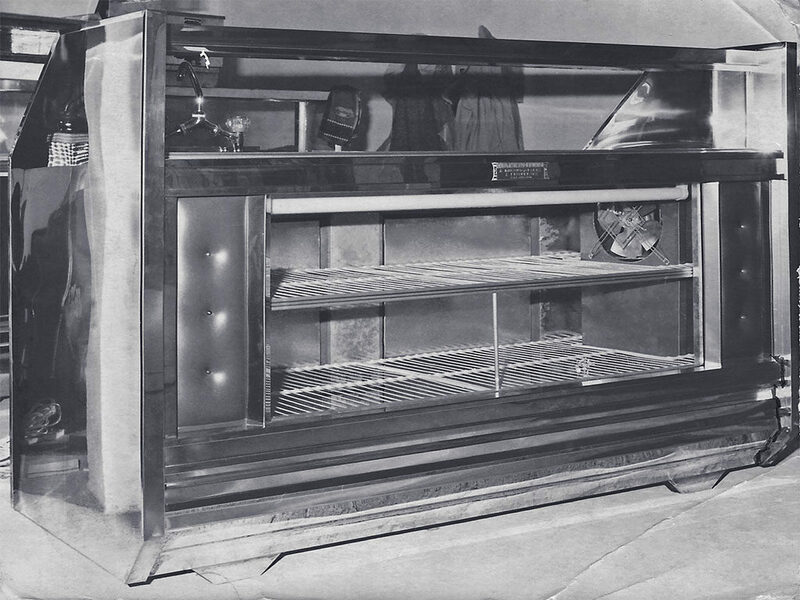 His vision for high-quality refrigeration, results in designing and producing custom stainless steel refrigerators. 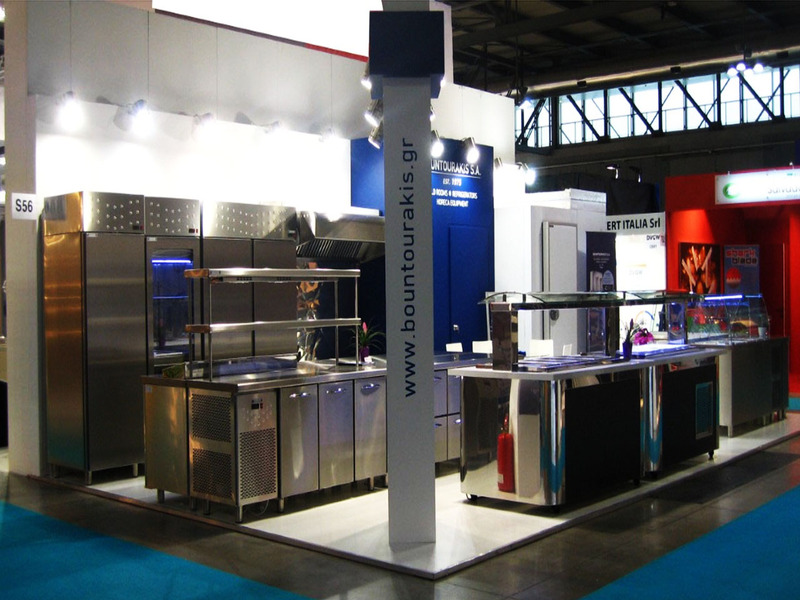 Bountourakis designs and manufactures handmade stainless steel equipment. 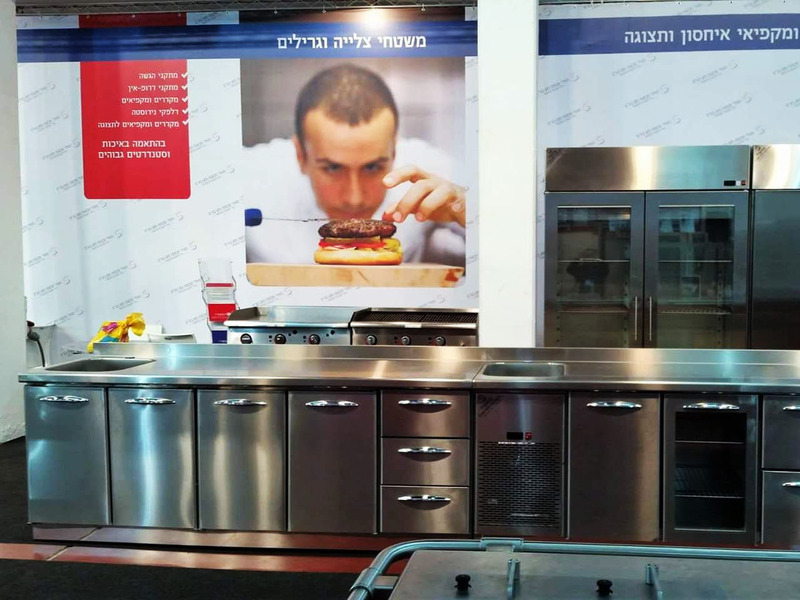 He is the first in Crete to bring in a TIG welding machine in his workshop. 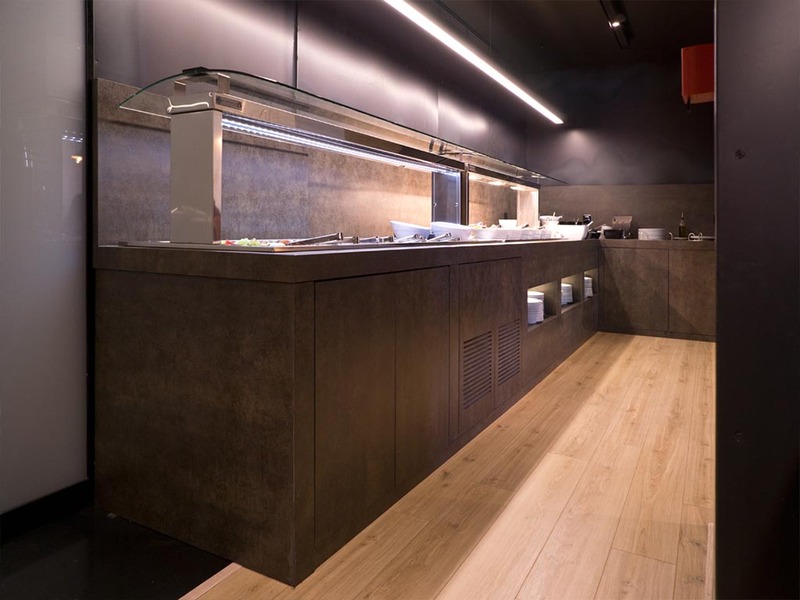 Dimitris Bountourakis innovates again in the Greek market. 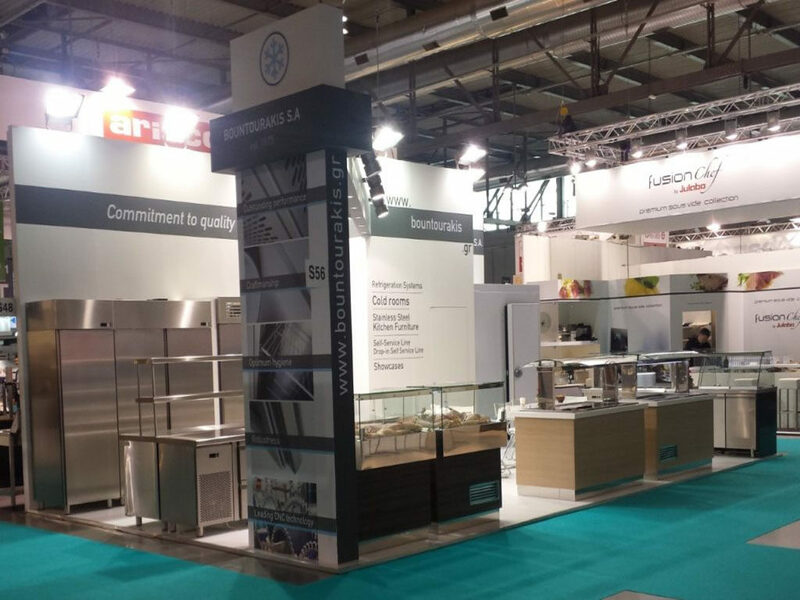 In order to offer complete solutions to professionals, he starts imports from Italy, namely liquid gas appliances, dishwashers and icemakers. 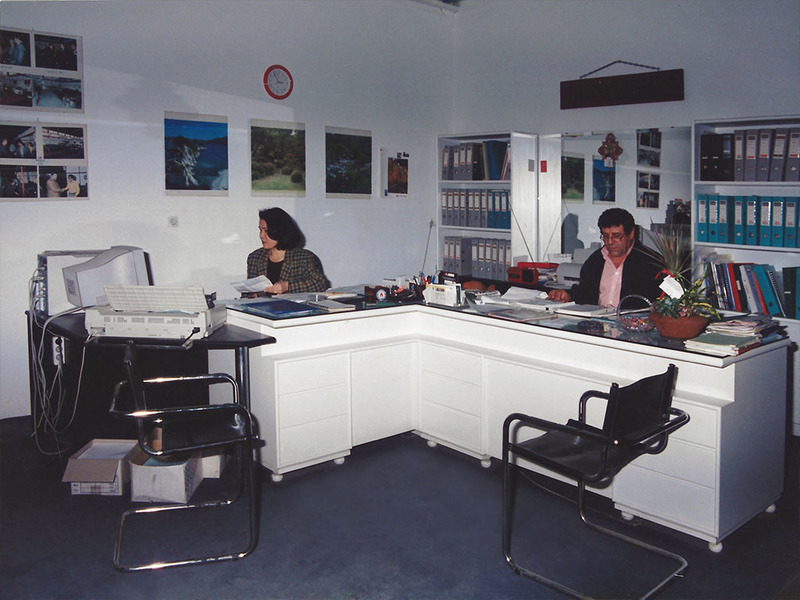 Bountourakis Company relocates to new premises of 780m² with a fully- equipped workshop, warehouse and showroom included, while achieving significant growth and sustainability within the Greek market. The family’s next generation joins the company workforce, bringing fresh perspective and academic knowledge to enhance the 25-year-old experience. A milestone year. 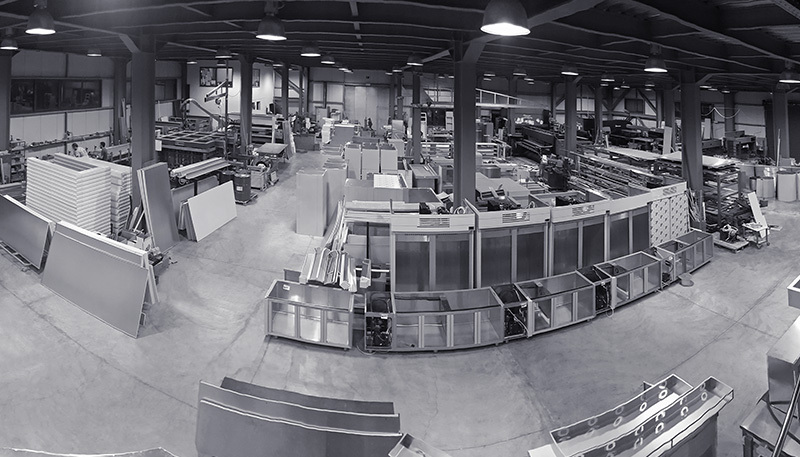 Bountourakis S.A. establishes a new factory of 4000 m2, equipped with advanced CNC technology machinery, leading the company slowly but steadily into a new era. 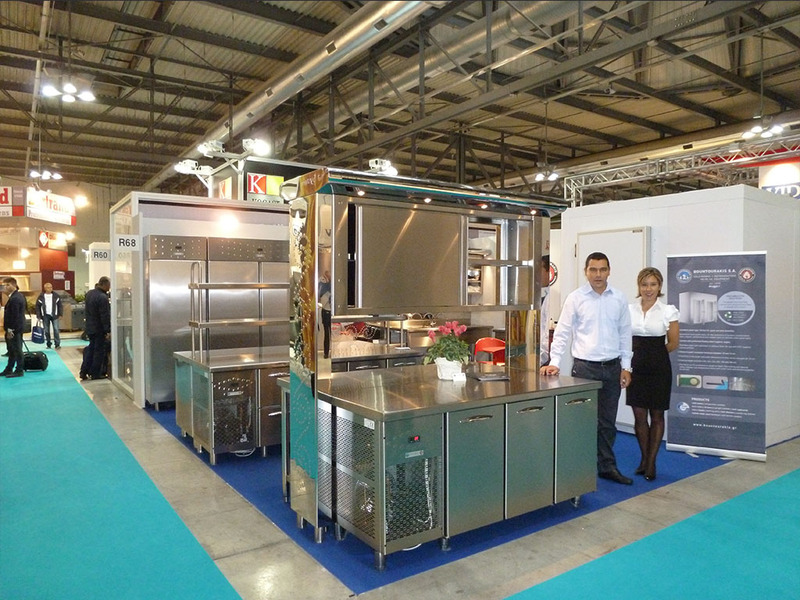 Having invested in state-of-the-art equipment, the Company initiates the mass production of industrial Cold Rooms. 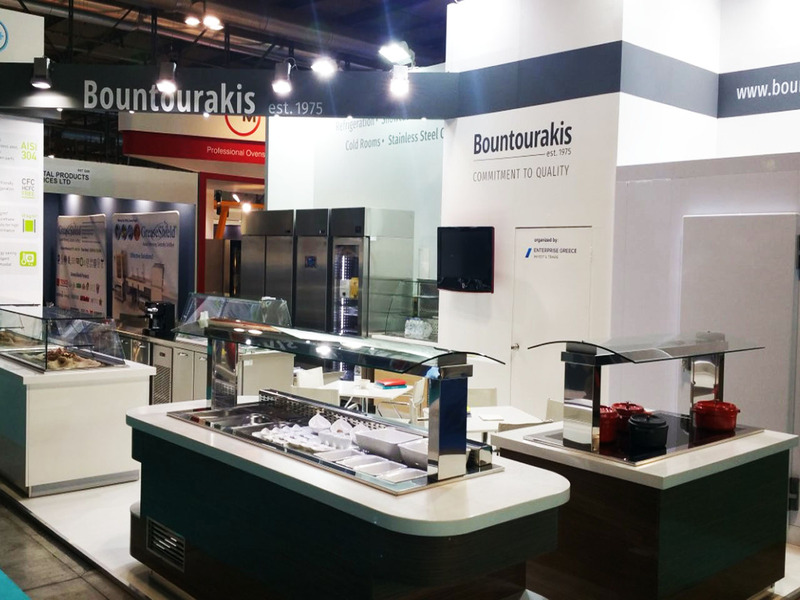 Having officially certified the operation and production process of the company, and by participating for the first time at “Host”exhibition, Bountourakis S.A. starts its export activity. 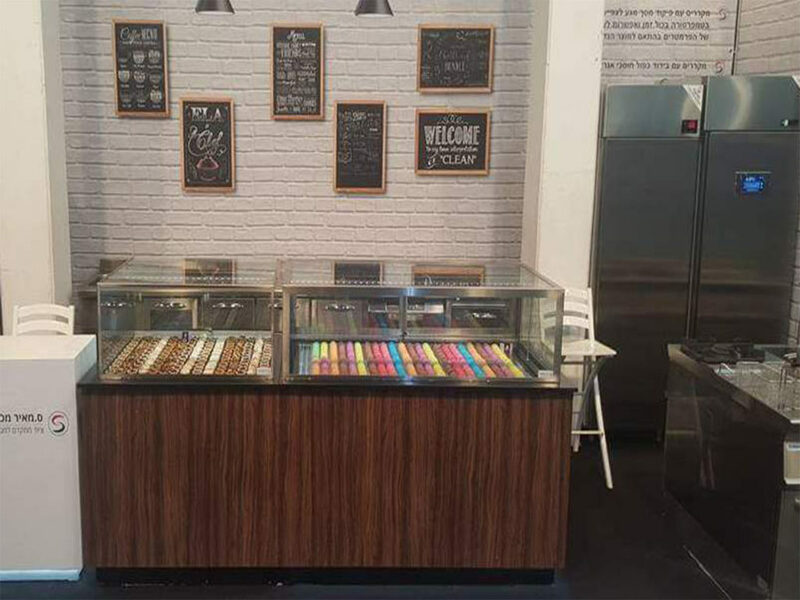 The company enhances its range of products and upgrades the existing line too. After four decades of hard work, research and development, we persist on striving for the best possible outcome and to go above and beyond when it comes to customer needs and international market trends. We firmly believe that every single product denotes our work and so, we lay emphasis on details. 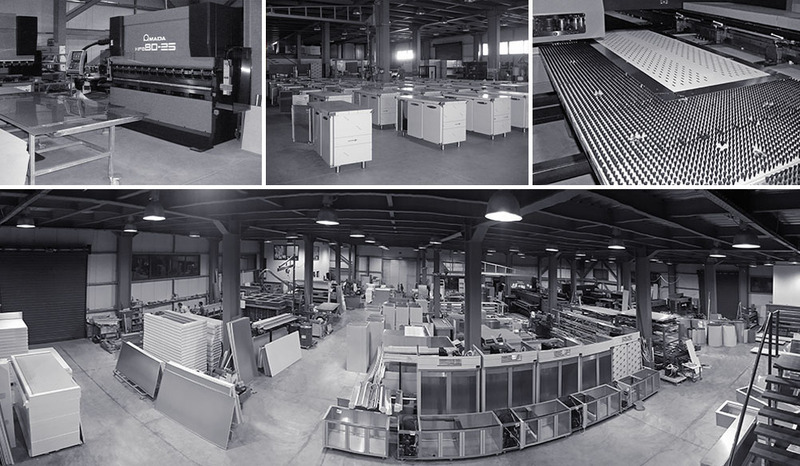 Our production line consists of high-tech machinery, namely CNC metallurgy machinery, computer software ranging from 2D design to 3D design and MRP system; all operated by our experienced and highly qualified staff. 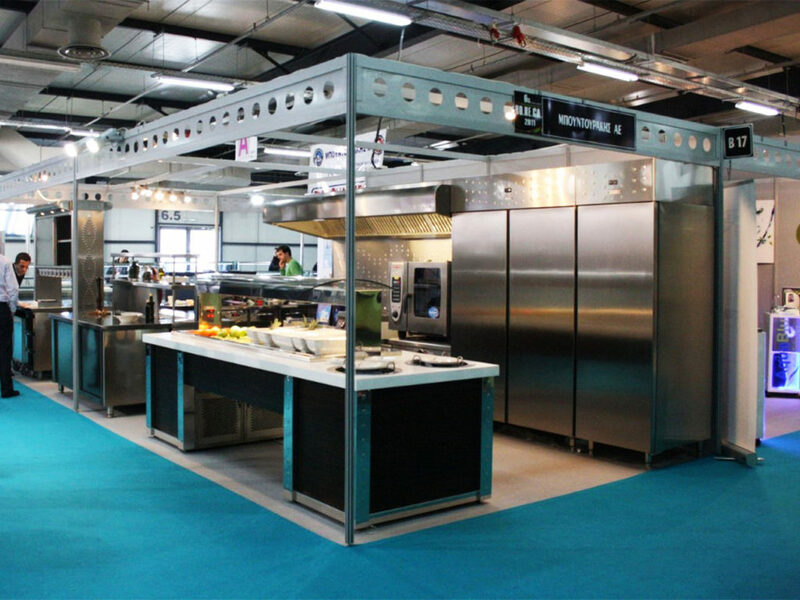 By using mainly European materials, implementing procedures in accordance with the ISO 9001 standards and performing continuous quality controls throughout all levels of production, we guarantee high performance and quality.